Where do I find my Player ID#? Facebook: To locate your Player ID# while playing Fresh Deck Poker on Facebook, click the Profile link and then click My Profile. The Player ID# will appear in the lower left-hand corner of the Profile window. If you play Fresh Deck Poker on both your mobile device (as a Guest) and via Facebook then you may have two different Player ID#s. 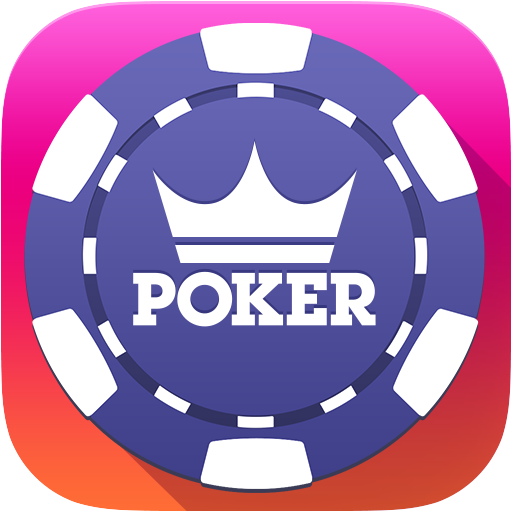 It is recommended that users use their FB account to log in when playing the Fresh Deck Poker mobile app so that if you play FDP on both mobile and FB then your account balance, history, etc. will remain the same.